In addition to endless opportunities for discovery and exploration, Devou Park is full of scenic spots to simply stop, relax and enjoy a picnic. The lawn at the Band Shell is an excellent spot for full sun and easy access to the restrooms. 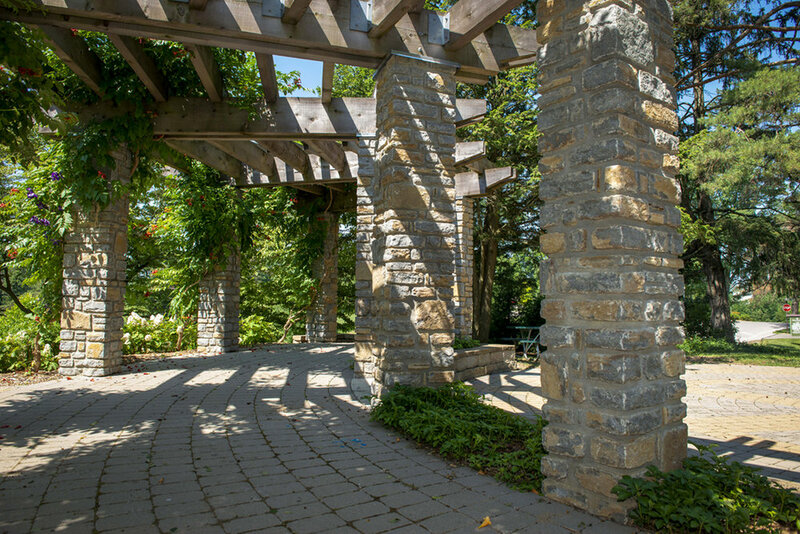 Our Overlook offers plenty of green space and a spectacular view. Our picnic shelters provide cover as well as picnic tables. If you’d like to reserve a picnic shelter for your own celebration or social gathering, click here.